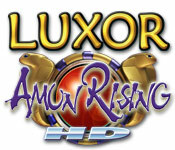 Luxor Amun Rising is rated 4.0 out of 5 by 13. Rated 5 out of 5 by Entouleska from Entouleska Best game I ever played! Play it daily. Will there be a sequel? Rated 5 out of 5 by wolverana from Caution on OS version This is a great game, I enjoyed it all the way to level 9-8 which is as far as you can go on a Mavericks OS. Either look elsewhere for it or pass it up as it will not continue from there for anyone (did my research already on it so it's not just me it's everyone on Mavericks). Great game if you're not on Mavericks yet though! Wish I could finish it! Rated 5 out of 5 by Anjamen from Always luxor Same as luxor. 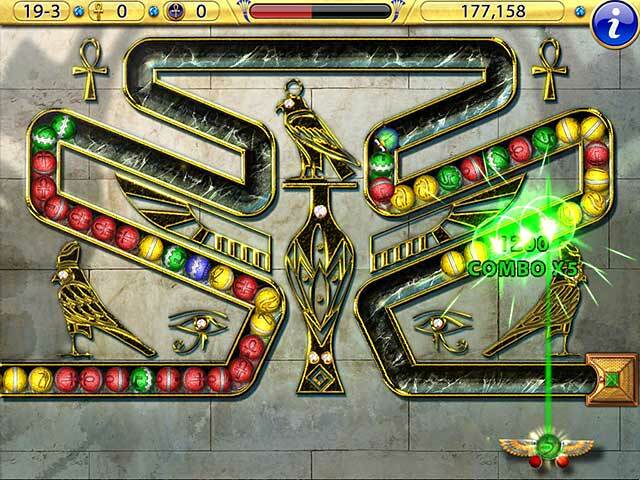 It is just like you took luxor and added 88 more levels. 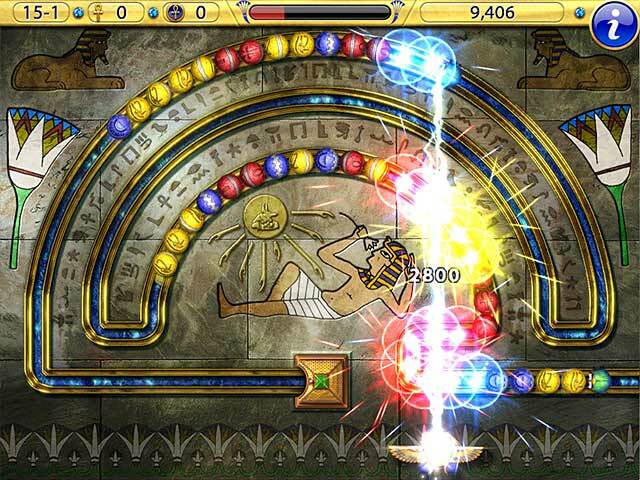 If you liked original luxor you'll like amun rising. If you didn't you won't like this one either. I hope you'll like it. Rated 5 out of 5 by jts28 from Fun challenge Top notch game, many challenges, fun and relaxing. Rated 4 out of 5 by neilskinut from good fast fun Different type of game. Have to kill all the balls before they end the game for you. Fast pace and can be stressful to complete. As you progress it gets harder and faster. My wife likes it more than me. 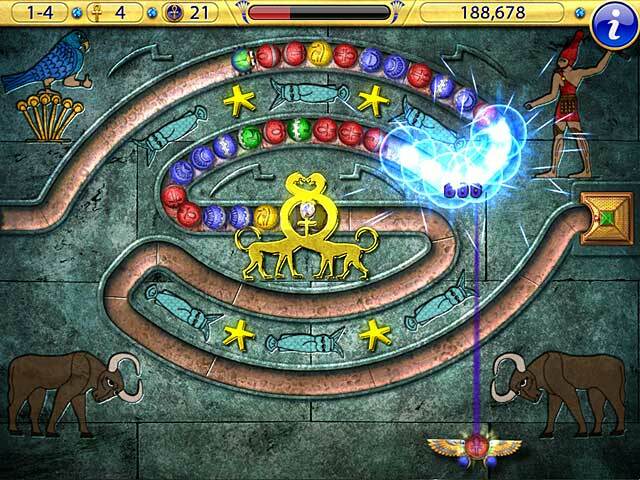 Rated 4 out of 5 by dasupergamer9000 from A FUN GAME Cons;Luxor Amun Rising is a fun game Good Sounds Good Graphics And A LOT of fun to play over and over. Pros;None I can think of. I recommend this game for new players and players that have played Luxor games before because this game is old school in a good way.